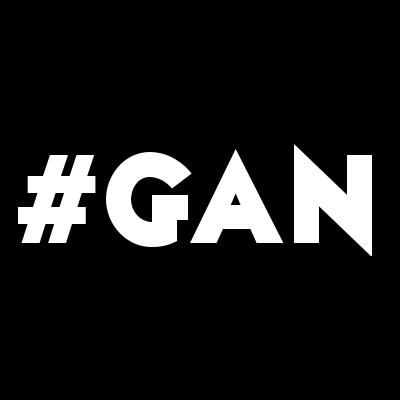 Game Audio North (AKA #GAN) is a meetup in the North of England, presented by The Sound Architect. Organised by Host and Founder, Sam Hughes, and Co-Organiser, Dexter Prior, Game Audio North aims to give back to the community with casual events, talks and the big meetups, soon to be more! Constantly growing in number, lots of our attendees have made friends for life, got work and met some of their heroes via GAN, so we hope to continue this and keep inspiring the new additions to the game audio family. ALL ARE WELCOME (as long as your nice and respectful) whether you actually are into game audio or it’s just an area you’re interested in checking out.